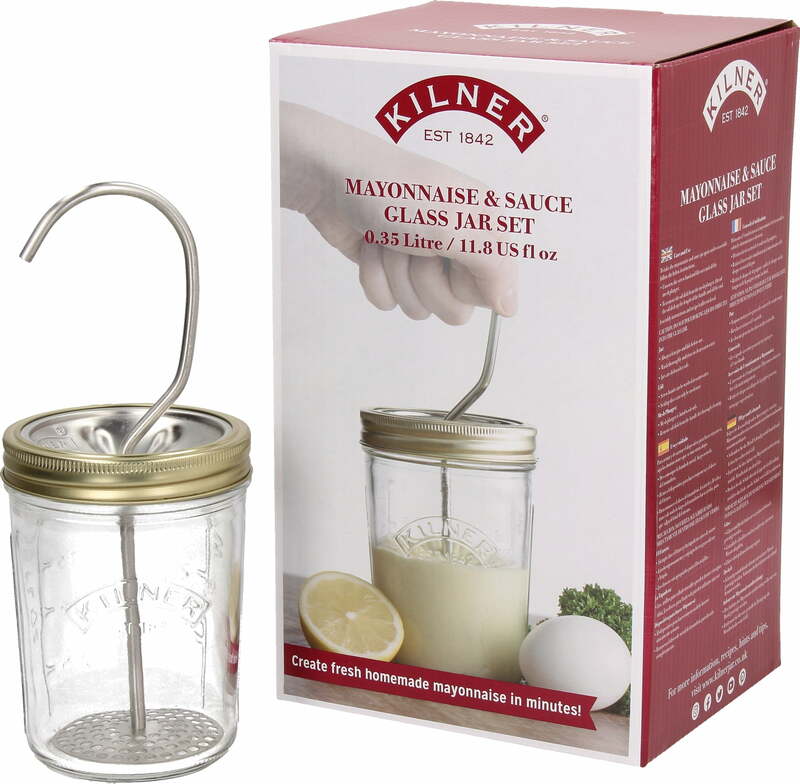 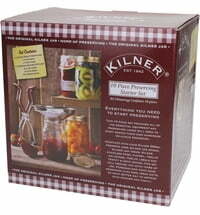 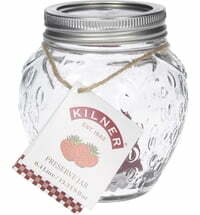 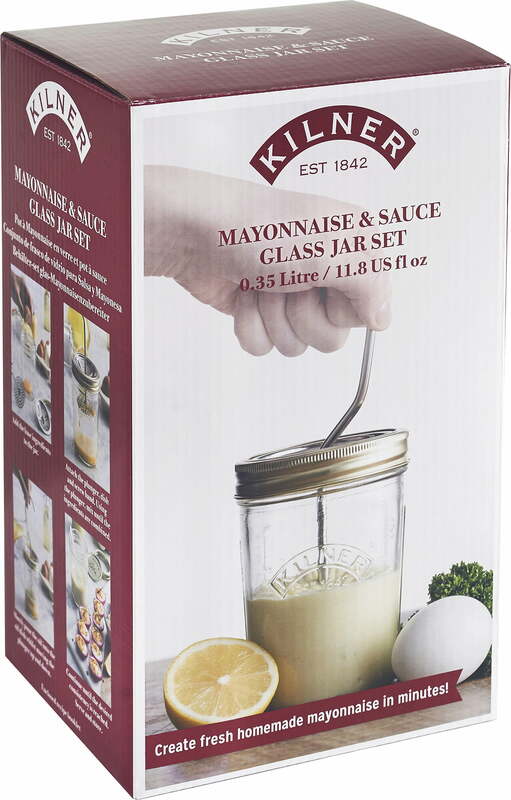 Whip up your own mayonnaise in no time with Kilner's easy to use set! Just fill the glass with egg yolks, lemon juice, mustard, salt and pepper. 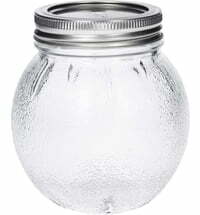 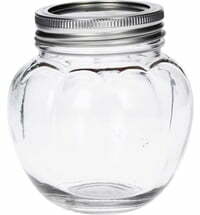 Then, place the mesh plunger and the oil dish into the jar and secure with the screw band. 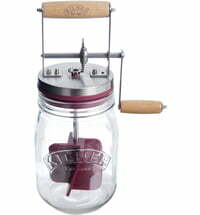 As you move the piston up and down, slowly add the oil. 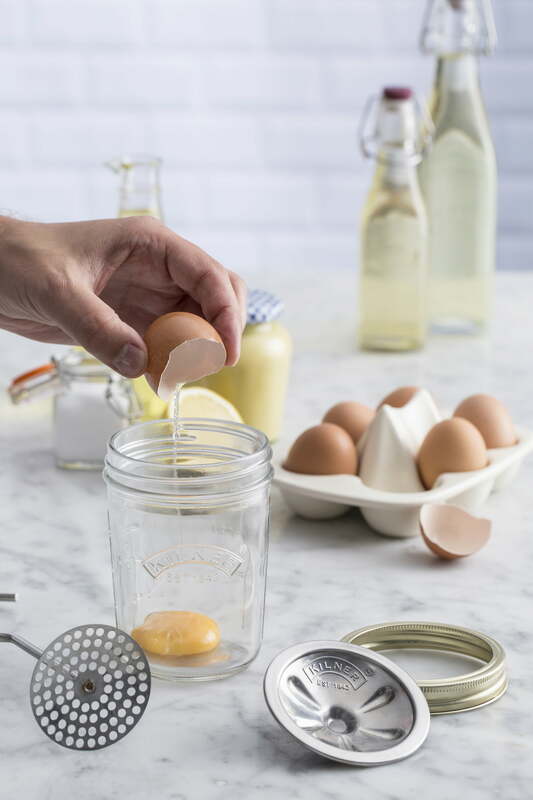 In 3-4 minutes, your homemade mayonnaise will be ready to enjoy!